Strategic planning is key to maintaining competitive advantage and to the long term survival of any organisation. 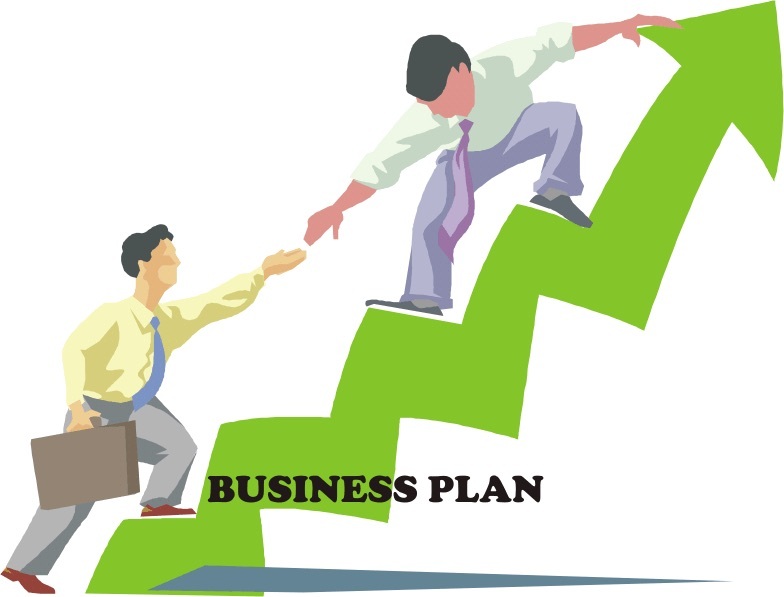 Strategic plans should not be confused with business plans and whilst strategy deals with the vision, the business plan converts these into achievable detailed business plans. As the challenges increase in today’s fast changing world, the old business models are becoming extinct. With our operational experience, we can also help in executing these plans.